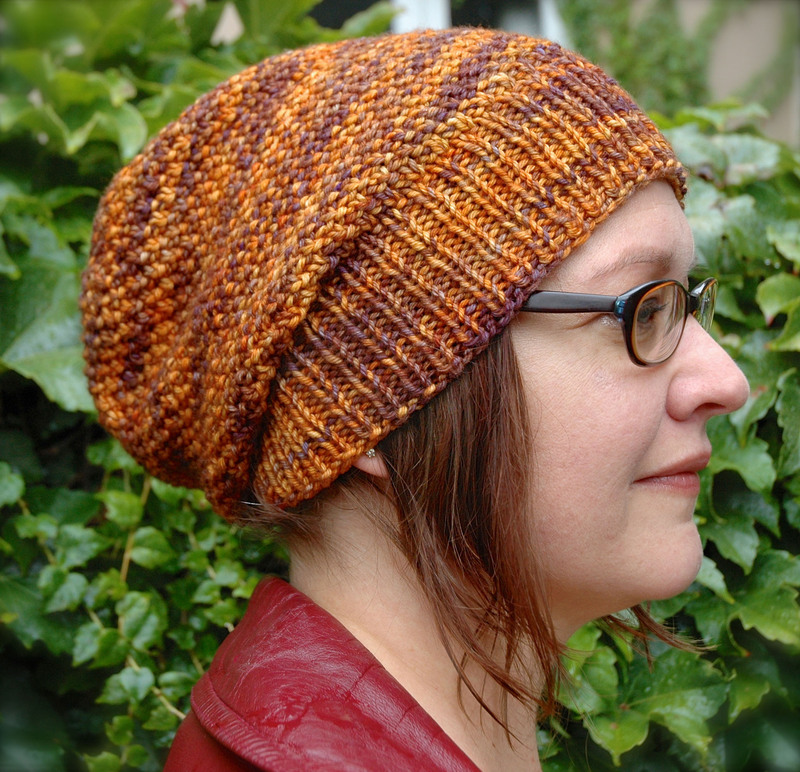 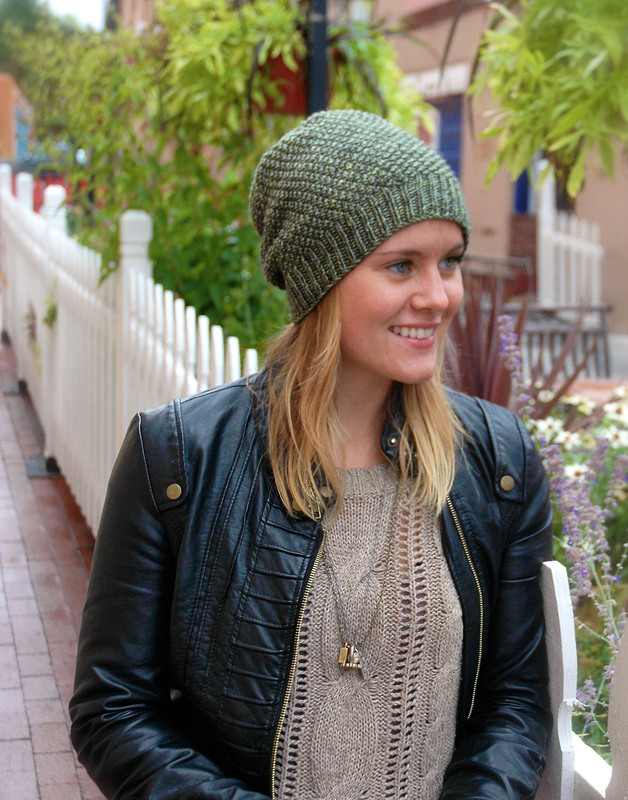 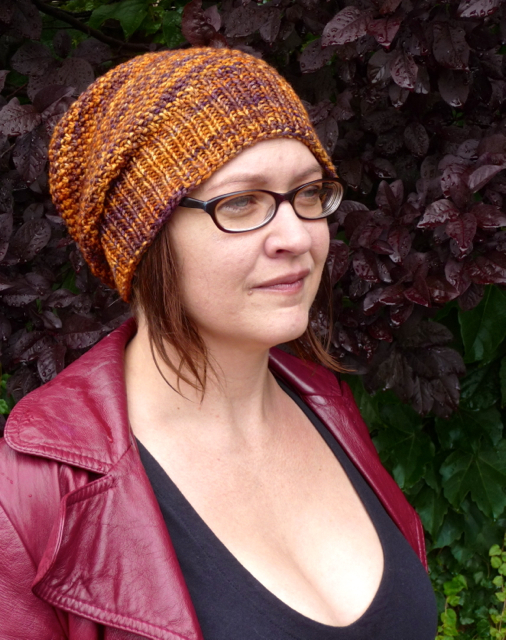 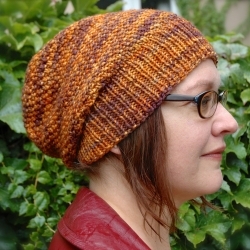 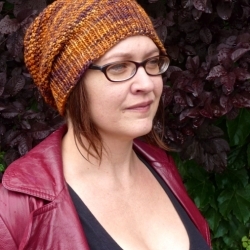 A customizable hat with just the right amount of slouch. 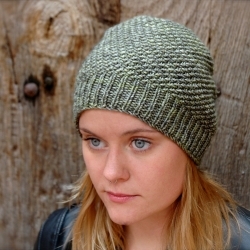 A perfect pattern for variegated and mottled yarns, the moss stitch creates beautiful texture without distracting from the subtleties of hand-dyed yarn. 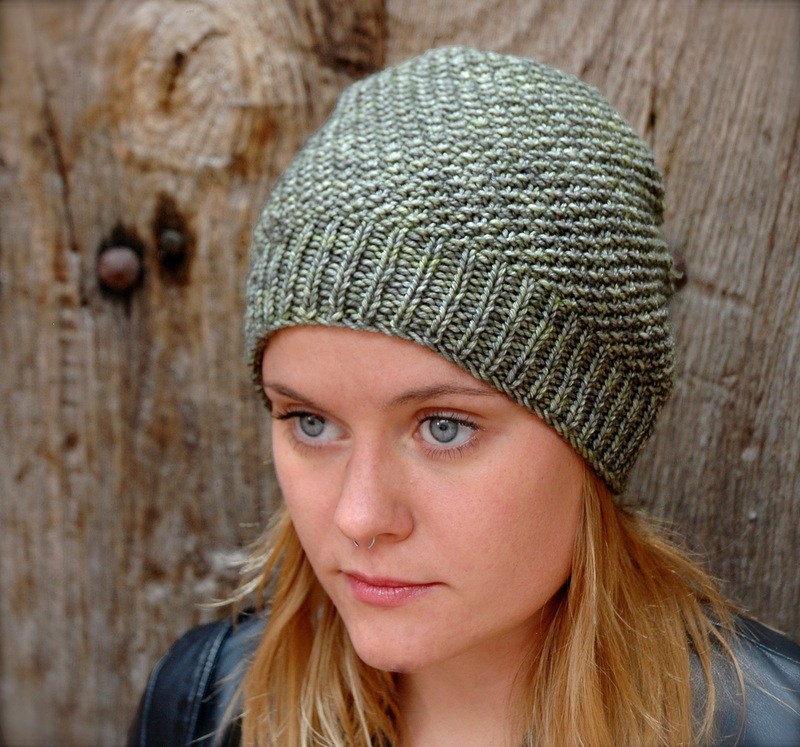 Increases and decreases are worked in pattern for a seamless aesthetic and reversible comfort.